Sundance founder, Robert Redford, believes that “Sundance is and will always be a dream being carefully nurtured. Its pledge is to creativity, independence and the people who represent this.” The Sundance lifestyle is broad in use and occasion, and singular in its celebratory perspective of artistry and craftsmanship. The new Sundance store is a collaborative effort between merchants, designers, craft persons, and independent fabricators, whose unique skills and talents have come together to create this showcase. Across segments such as footwear, accessories, jewelry; home furnishings, original art and art objects; apparel for women and men — the project is more curated than merchandised, and is presented with a high degree of casualness, intentionally creating a “walk in” moment for the guest who feels that they happened upon Sundance. Keeping in mind how rapidly retail evolves, the store is future-proofed; maximizing its flexibility as the store and products continue to evolve and reinvent. 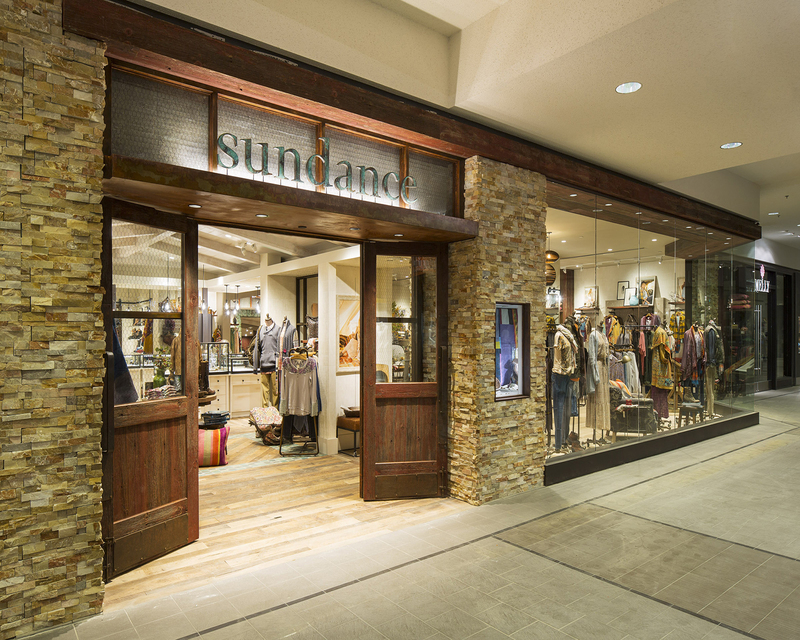 CLICK HERE for Sundance’s and other retailers’ private equity partnership success stories.